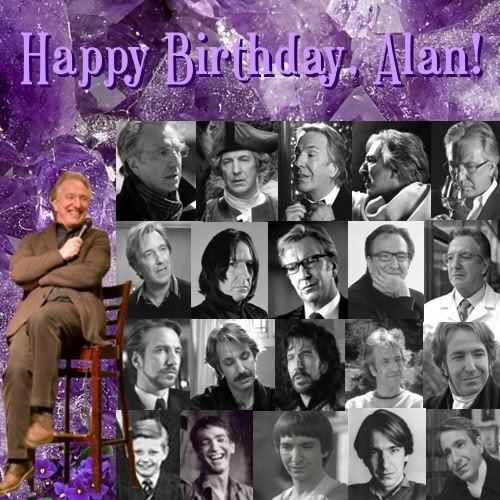 Happy Birthday sweet Alan :*. . Wallpaper and background images in the Alan Rickman club tagged: rickman alan alan rickman. this is beautiful. HAPPY BIRTHDAY ALAN.